How Far is JK2 Shiv Angan? 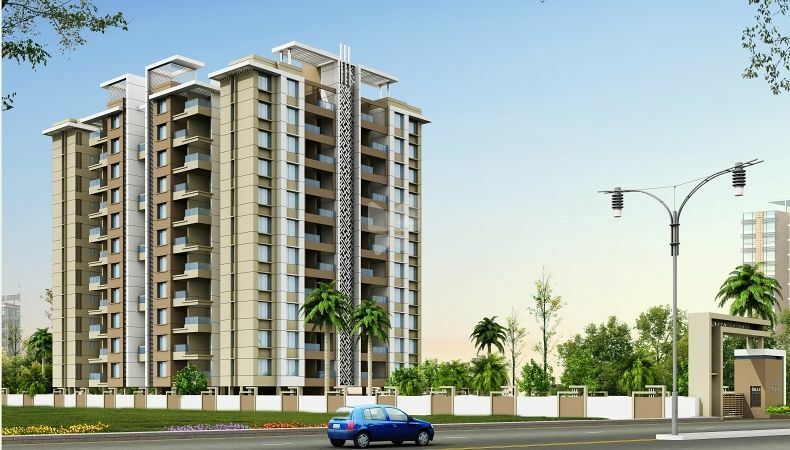 A project of 2 BHK value homes at one of the most picturesque locations of Pune - Wakad. 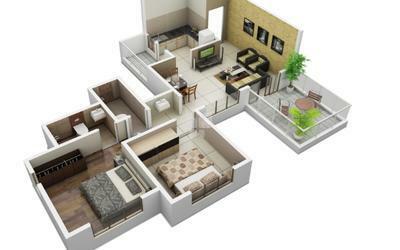 The aesthetically designed elevation makes you fall in love with it at the very first sight; the convenience, the connectivity and the amenities bring a smile on your face that stays forever.